I like how you transitioned the fabrics from the bottom to the top of the block. 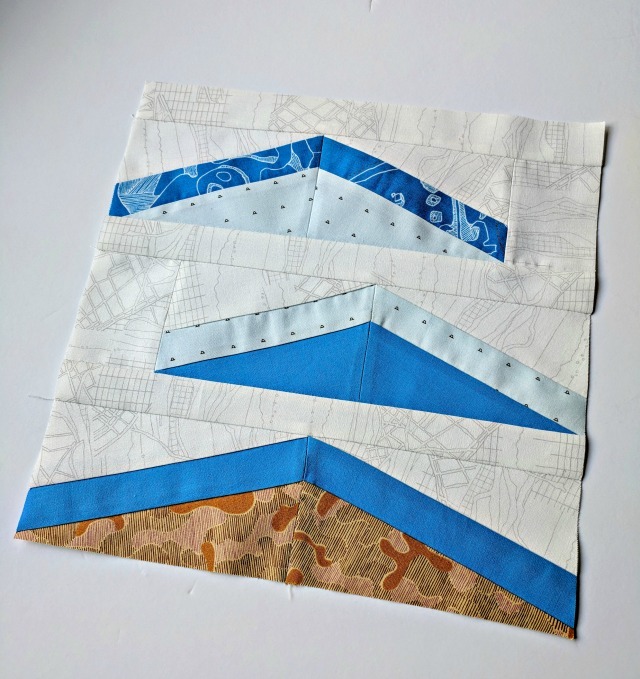 I am loving all your quilt blocks and the fabrics you've chosen to make them! Beautiful! !